Updated Tuesday September 11, 2018 by BMBHL. 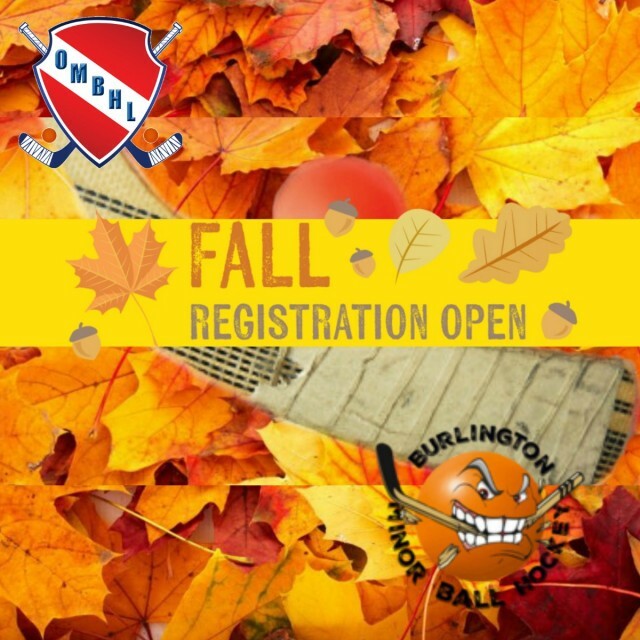 Registration for the FALL Program in now open. Learn to Play is Sunday Mornings at 9AM. Ages 7-18 House Leagues will have Sunday games between 10AM and 4PM. All games are played at the at the Toronto Rock Athletic Center in Oakville.